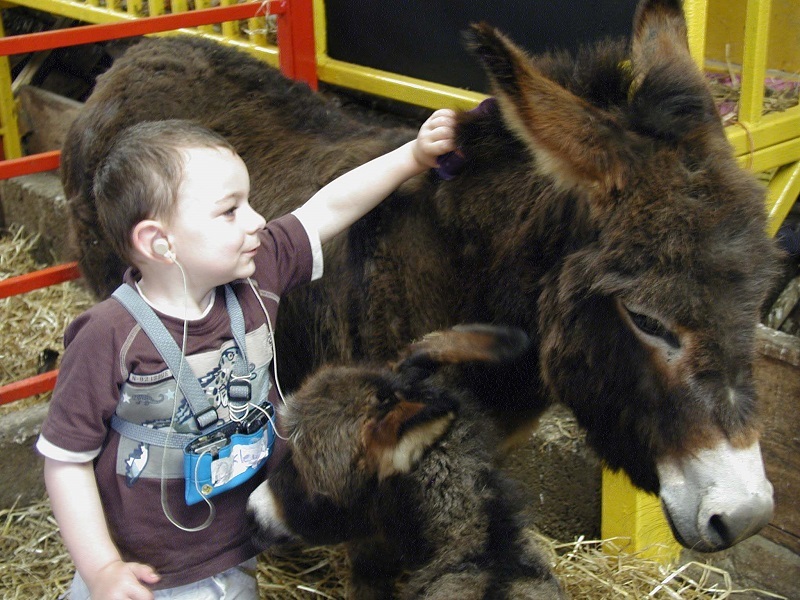 We are delighted to offer Animal Touch the use of the farm and our animals. 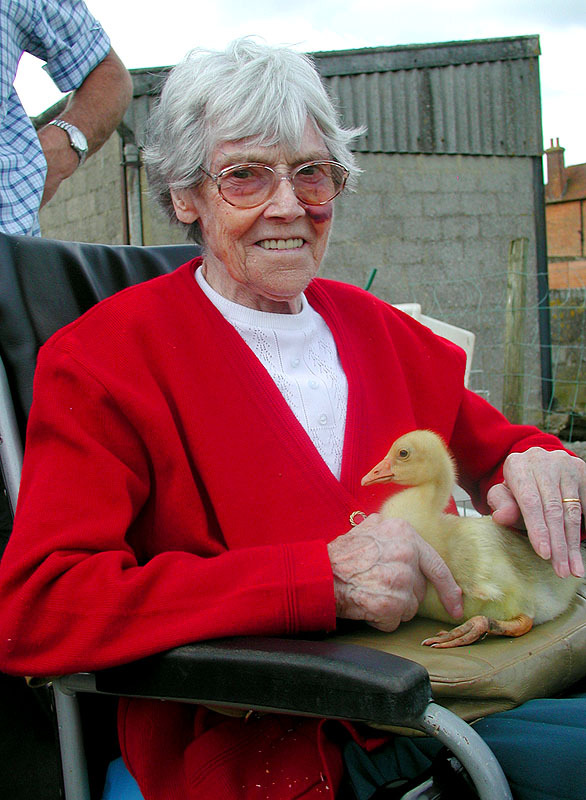 The idea for the charity Animal Touch was born when visiting residential homes with the mobile farm revealed a need for a designated service to special needs users offering them individual or group time with our animals at the farm. 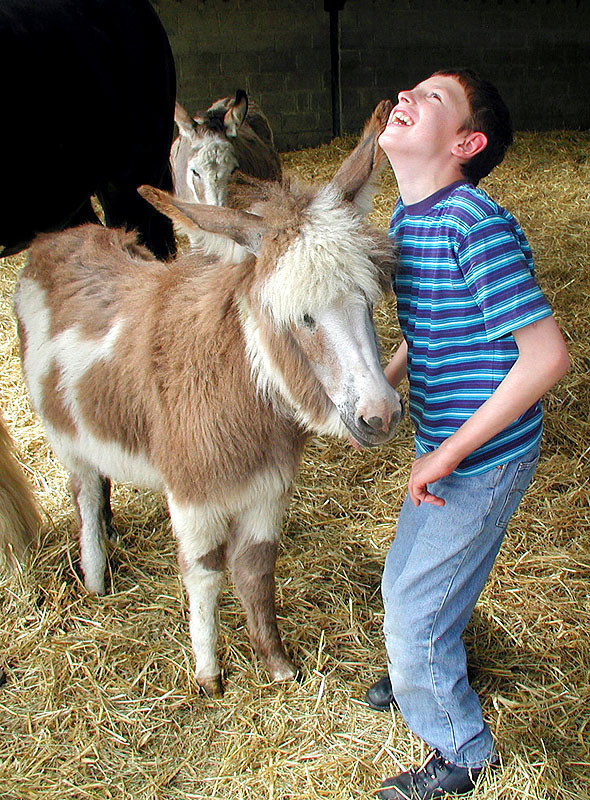 Anyone is welcome to book a session or attend an open day, (not only those with special needs), as interacting with our animals can be a therapeutic experience for everyone. All our lives bring moments where some peace and quiet and times with animals can refresh or soothe. 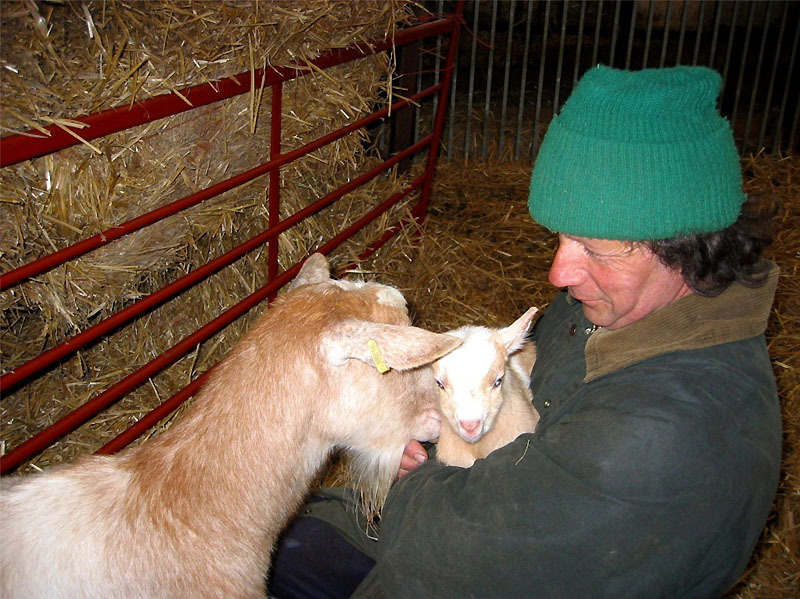 Educating young people about the benefits of this interaction is vital for the future, so that they protect and respect the gift animals bring to us all. Very professional and caring interacted with customers and staff, approachable and knowledeable about the animals. Very enjoyable afternoon. Day Centre Autumn 2018. A great experience for the children, really helpful handlers. Special School May 2017.